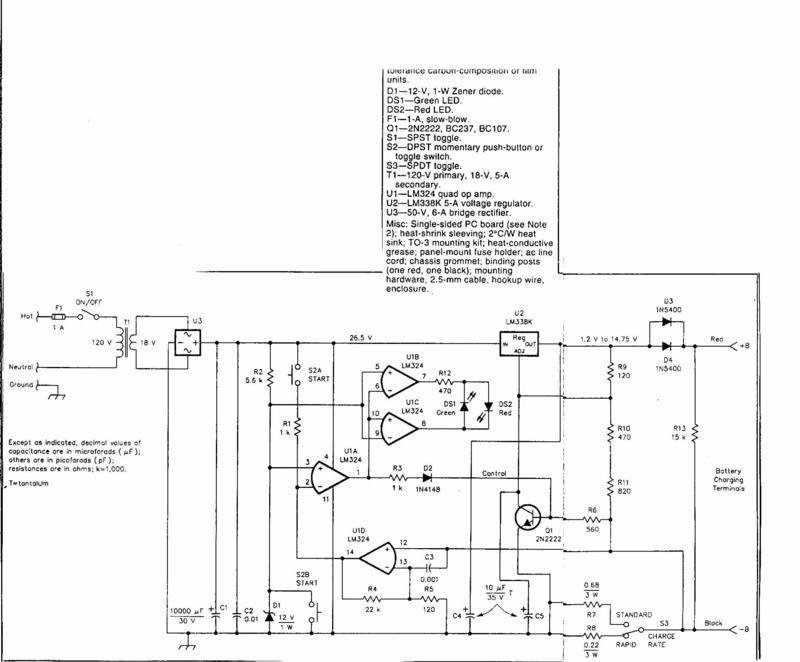 The battery charging voltage must not exceed 2.45 V per Cell. The maximum current charger rate must not exceed 15% of the battery's ampere-hour (Ah) rating. The battery must not be overcharged. 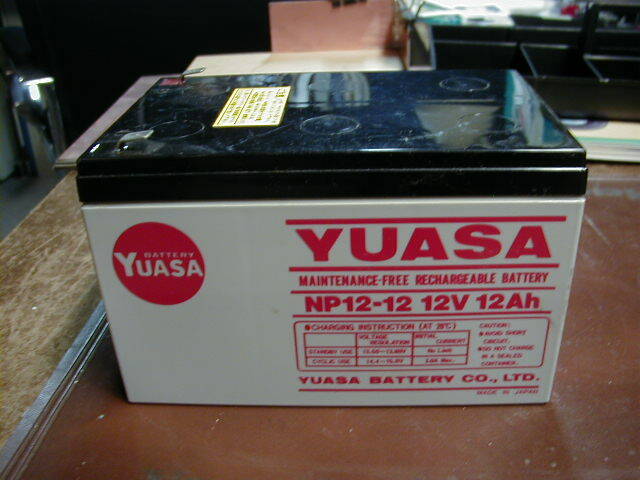 Irrespective of the discharged battery's initial state, a properly operating battery charger should charge the battery, give you an indication of the charging status and switch itself off when the battery is fully charged. 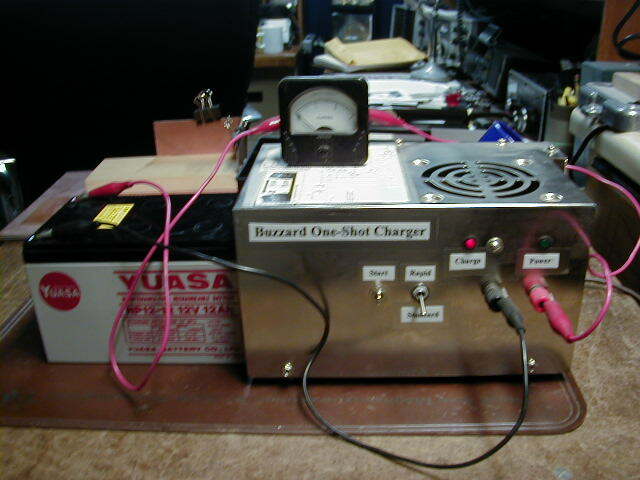 This battery charger has worked flawless since I have built it.